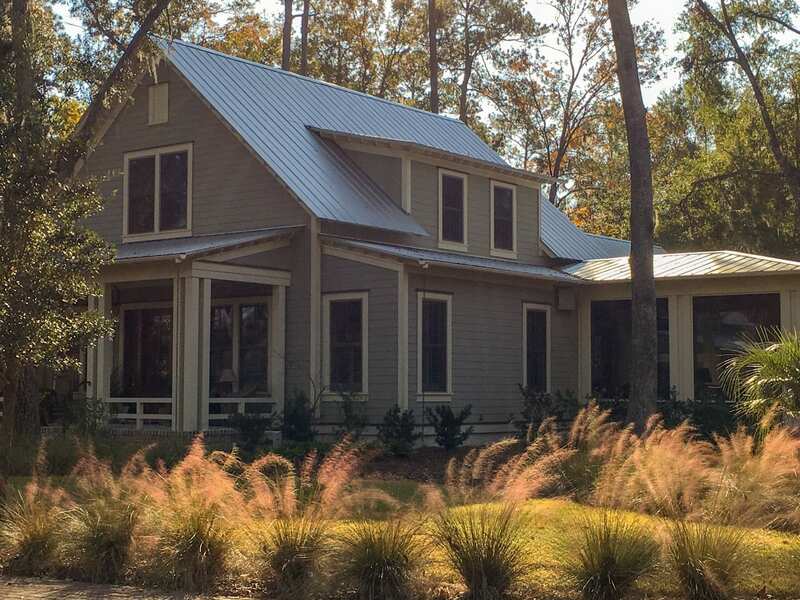 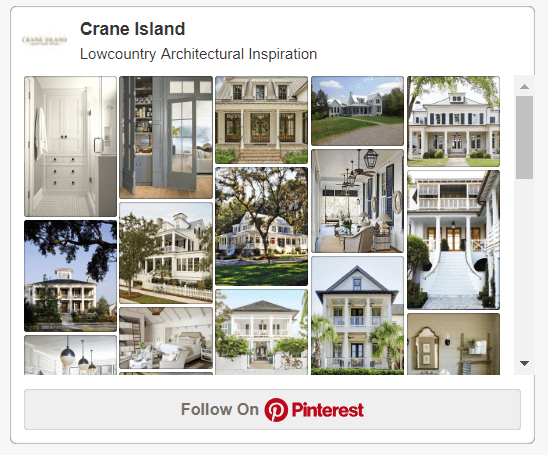 The inspiration for Crane comes both from the Southeast Region for a timeless “Lowcountry” & Historic Florida vernacular. 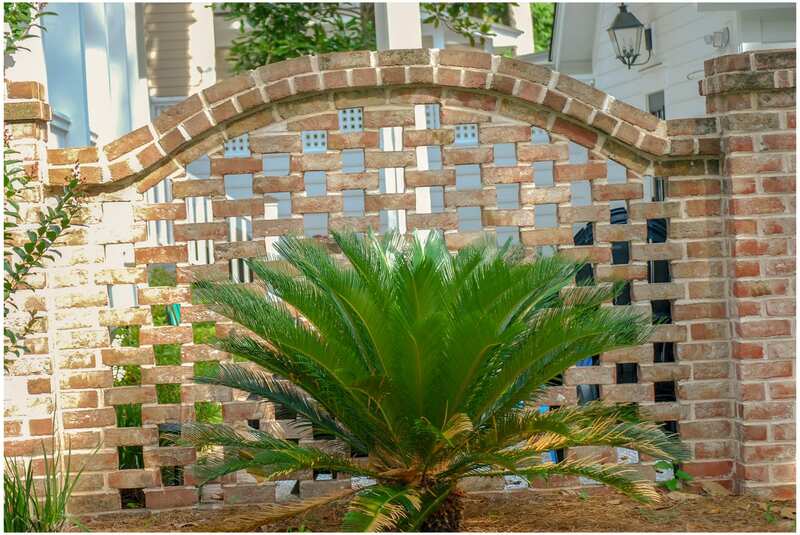 We care about timeless details that never go out of style and so we want to honor those timeless qualities and celebrate them daily. 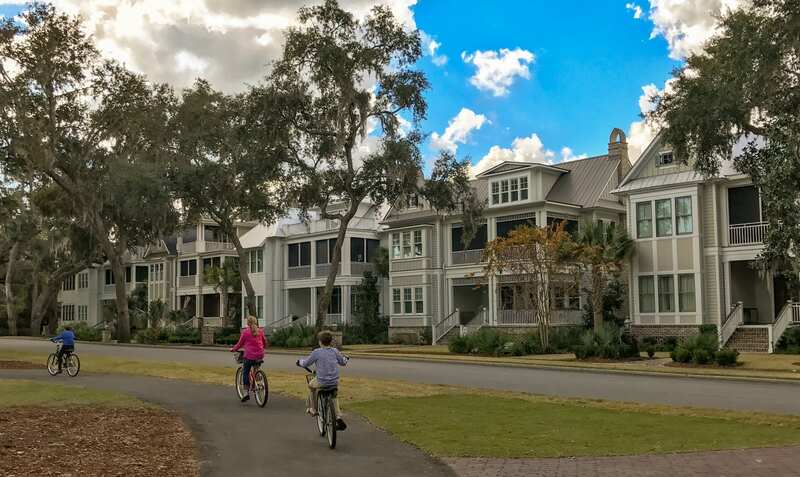 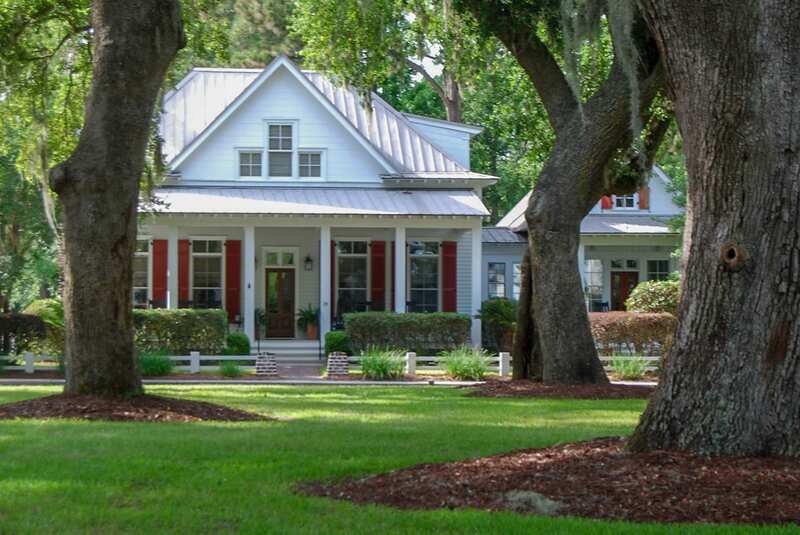 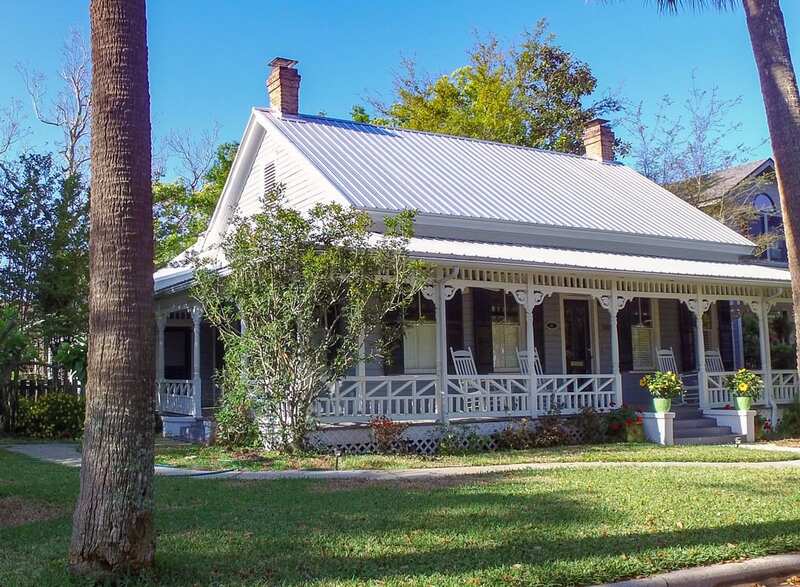 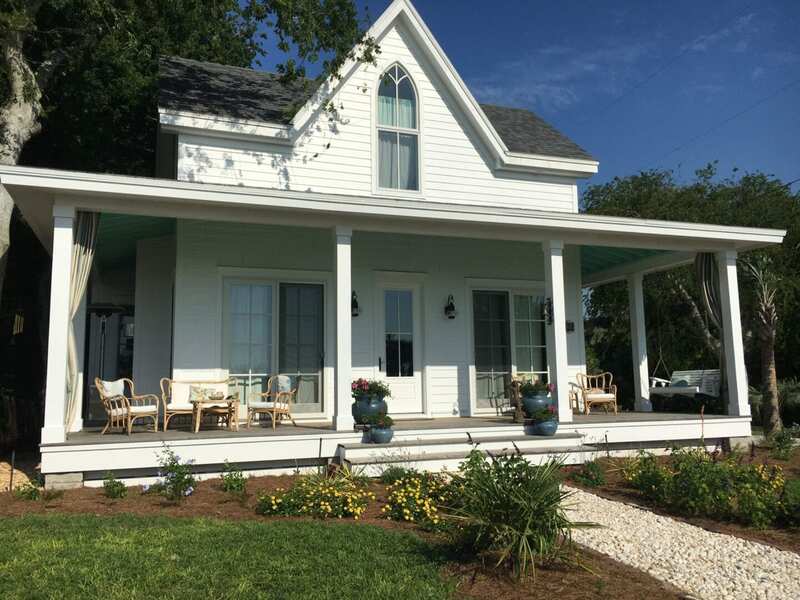 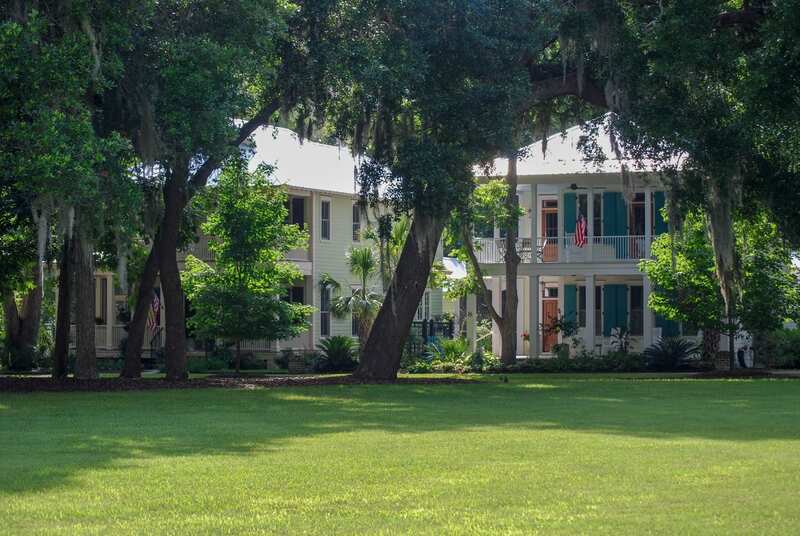 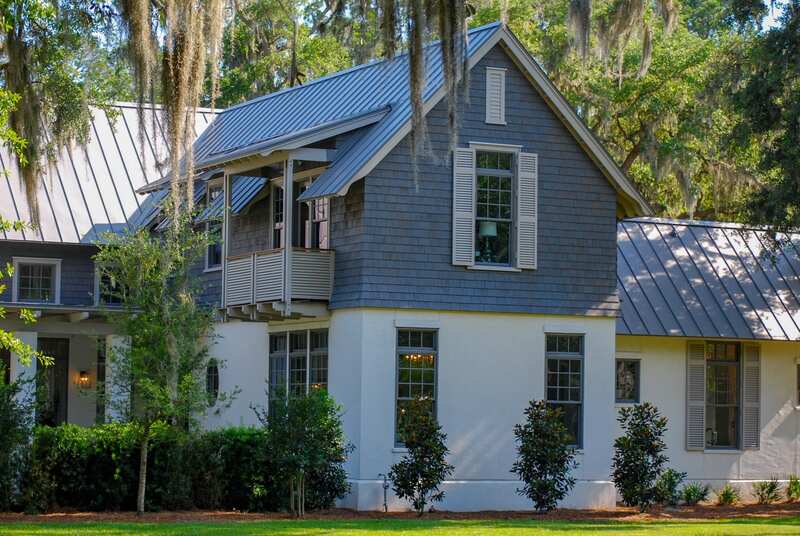 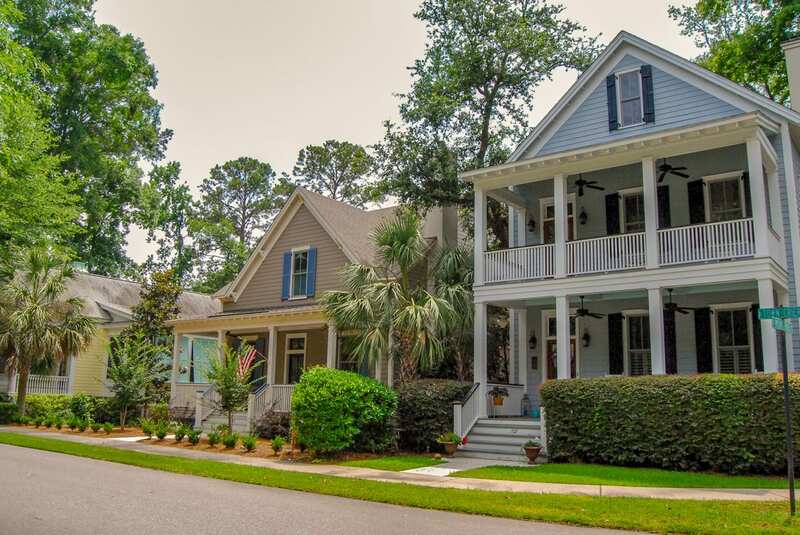 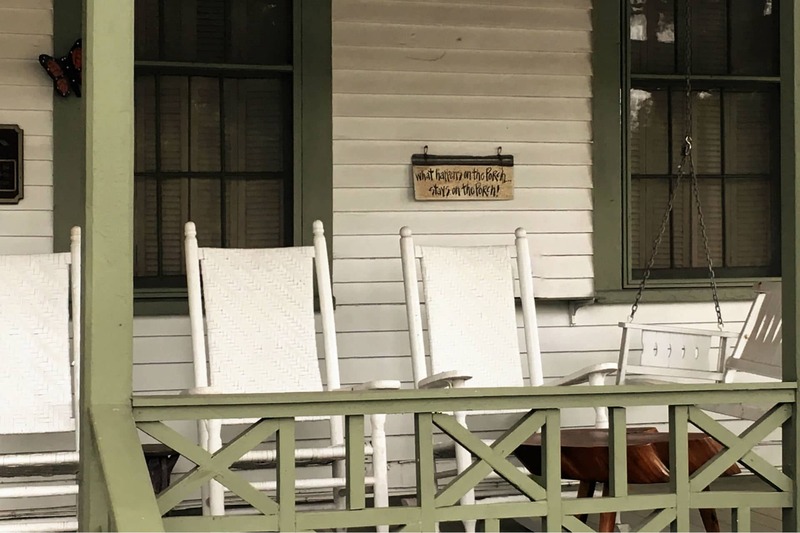 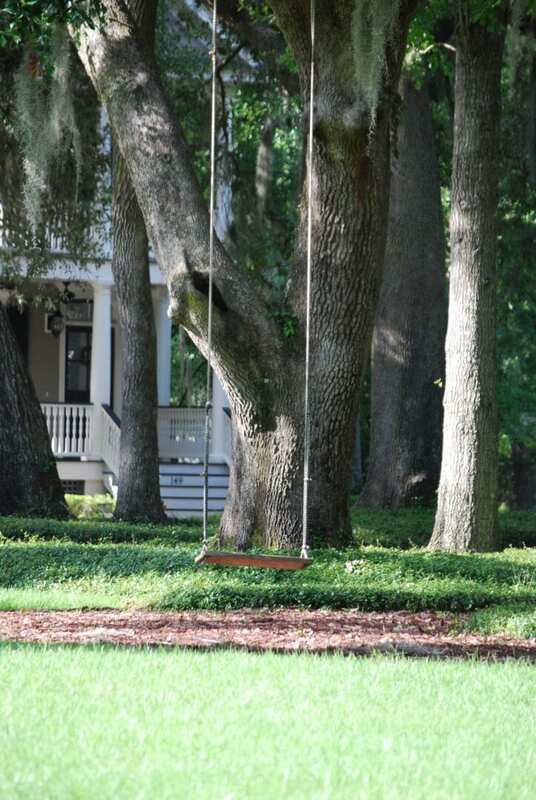 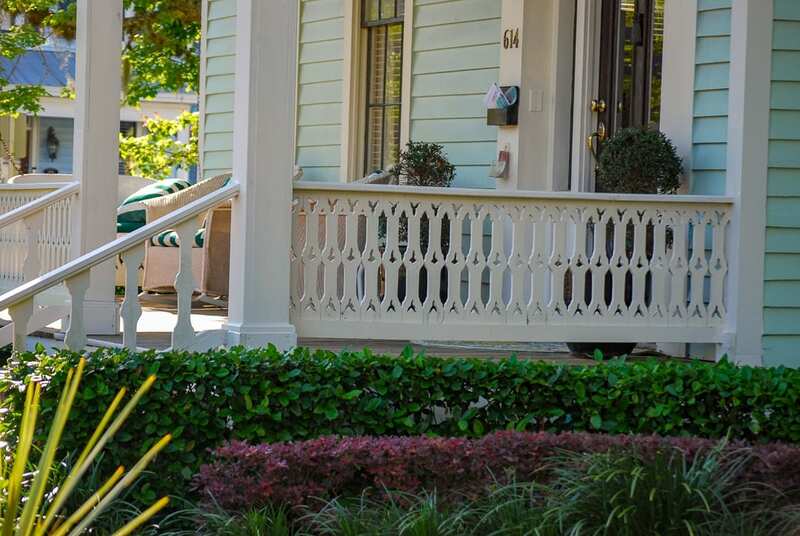 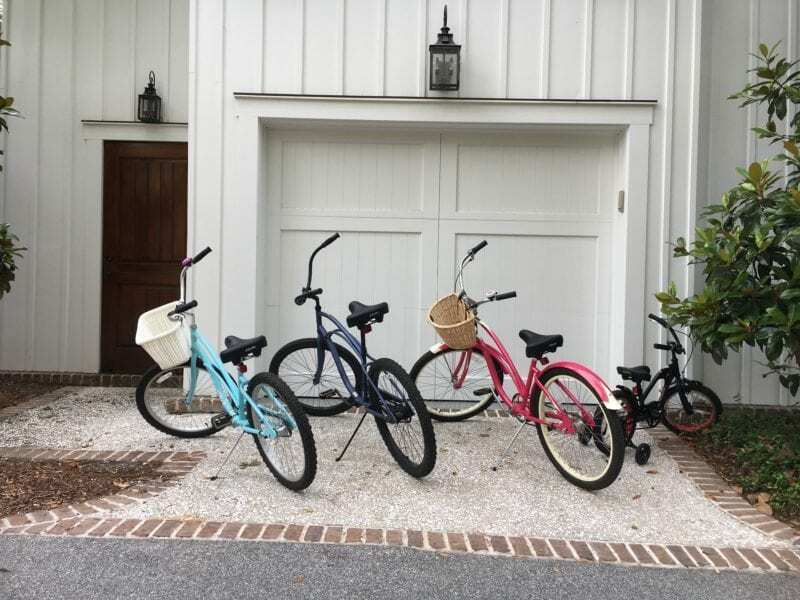 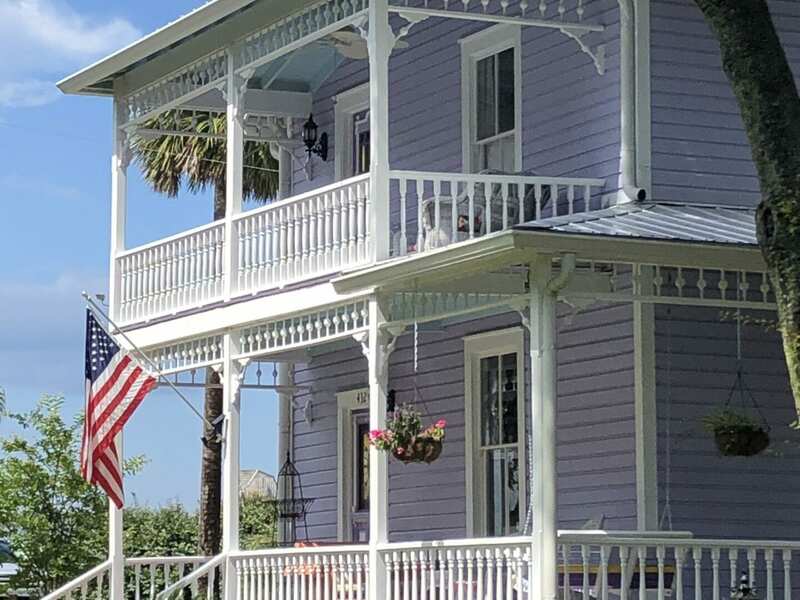 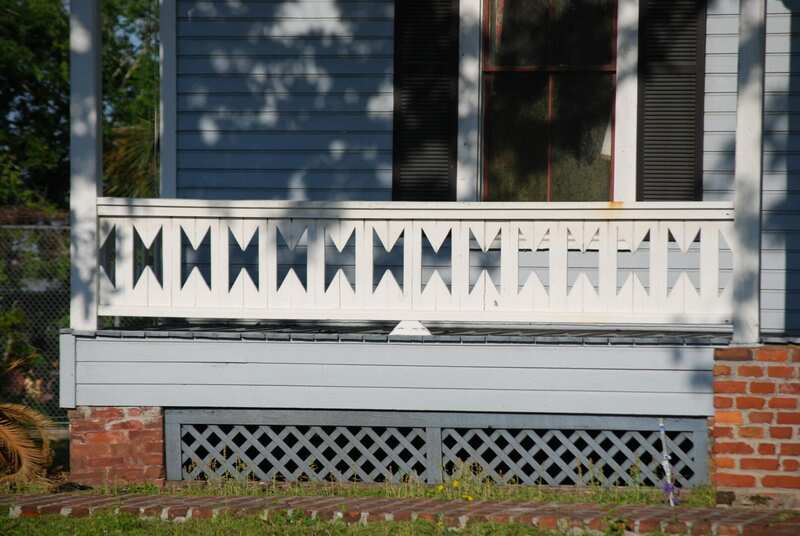 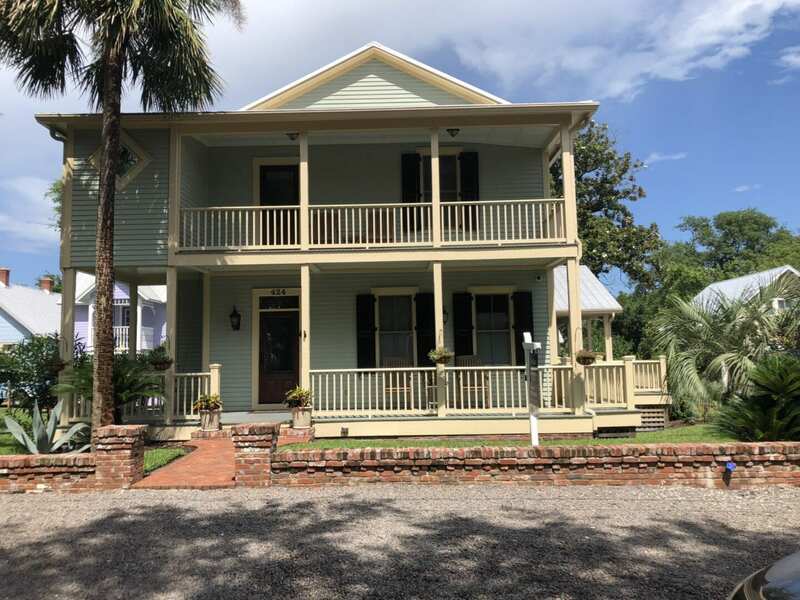 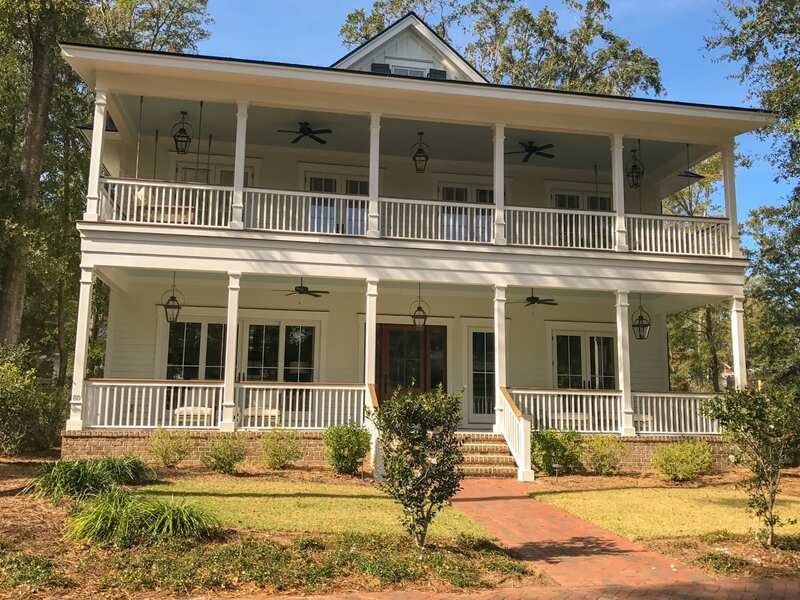 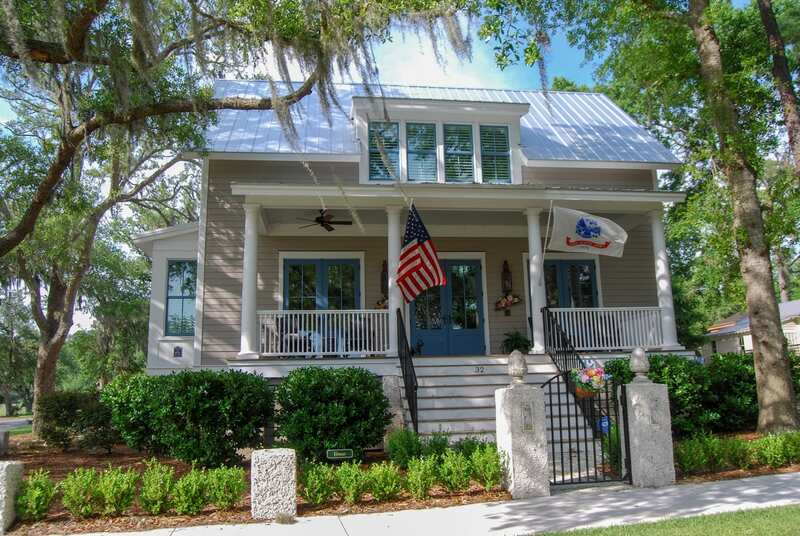 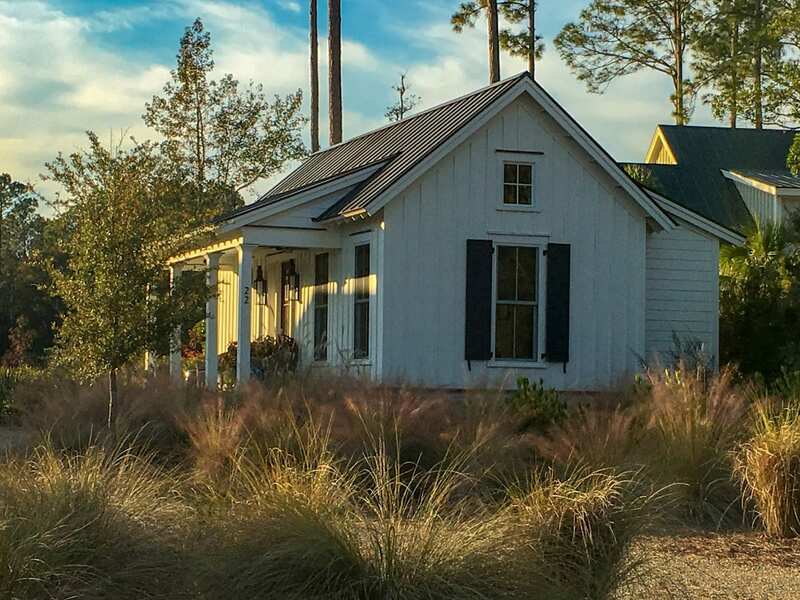 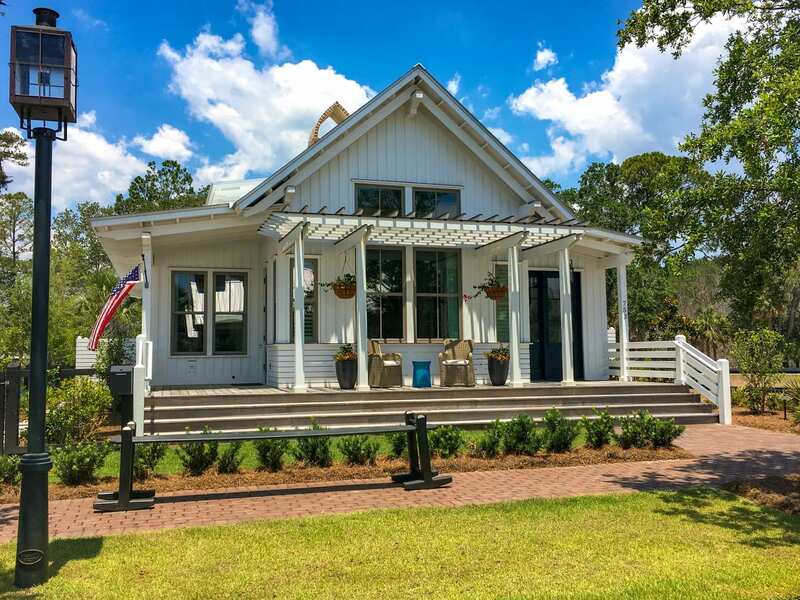 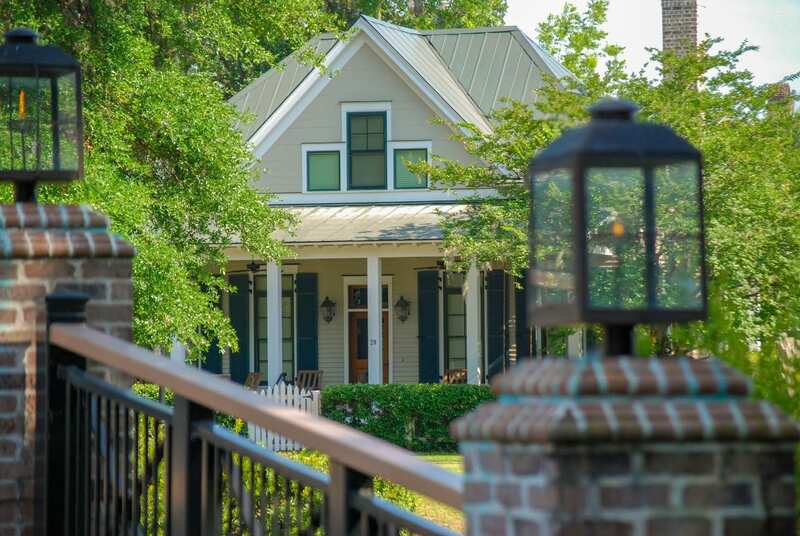 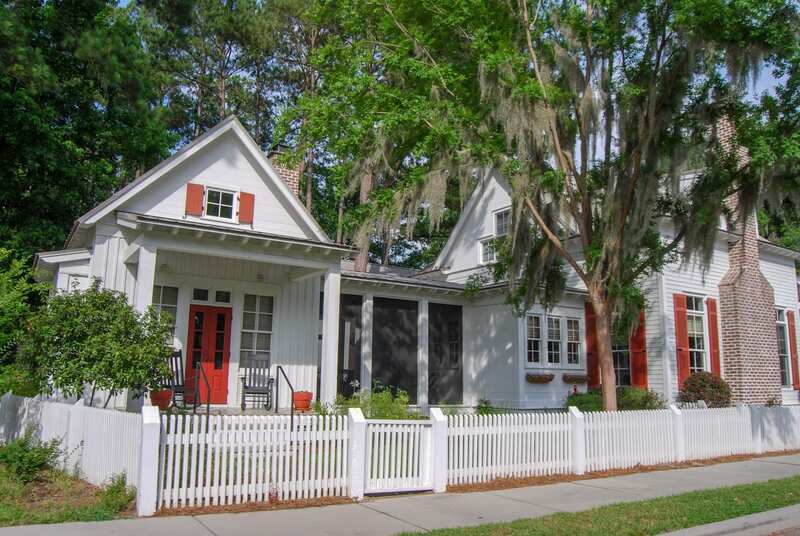 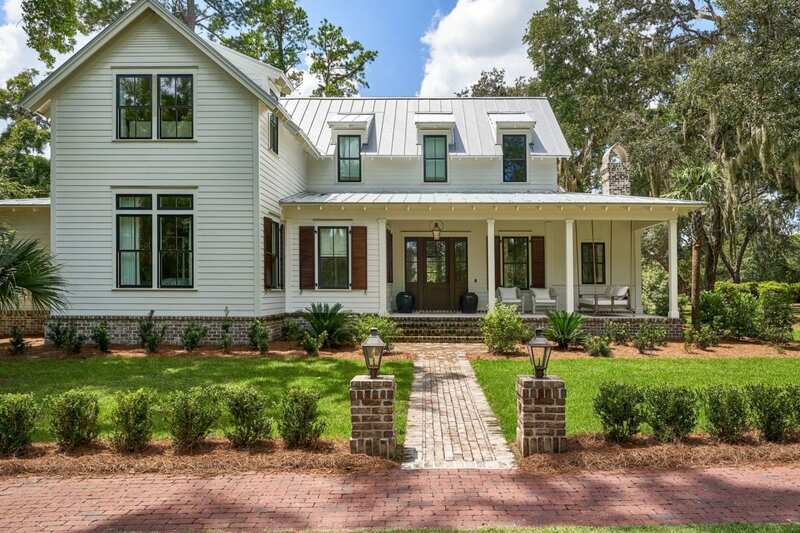 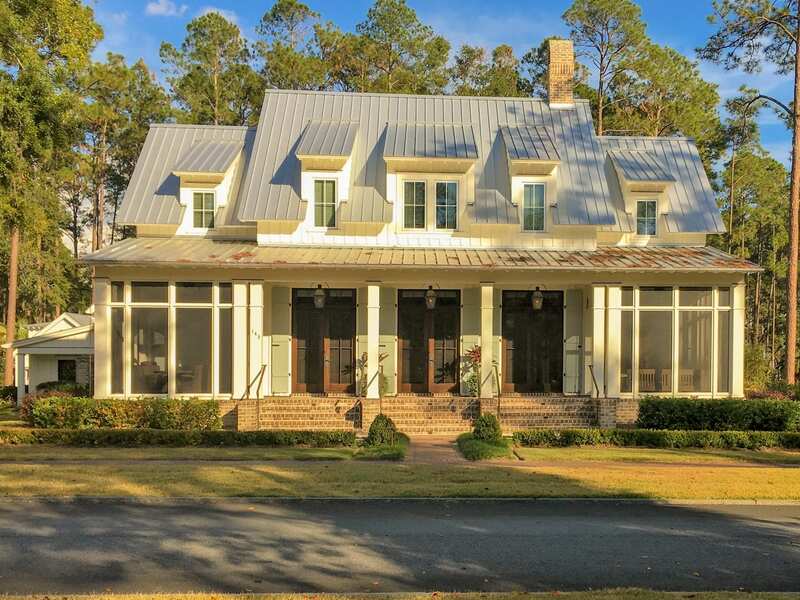 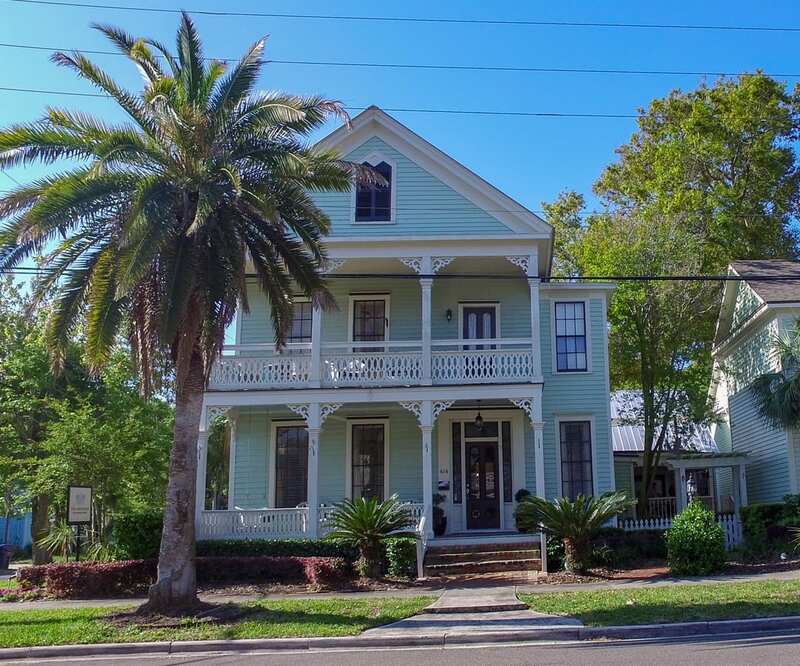 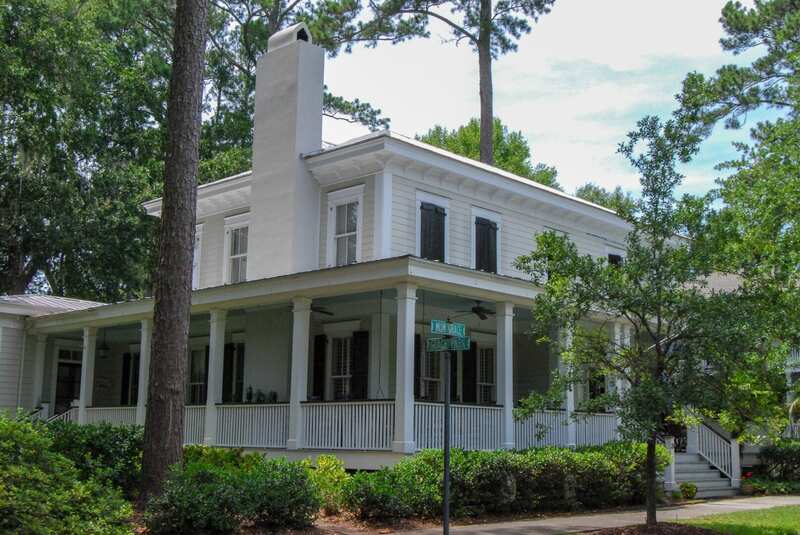 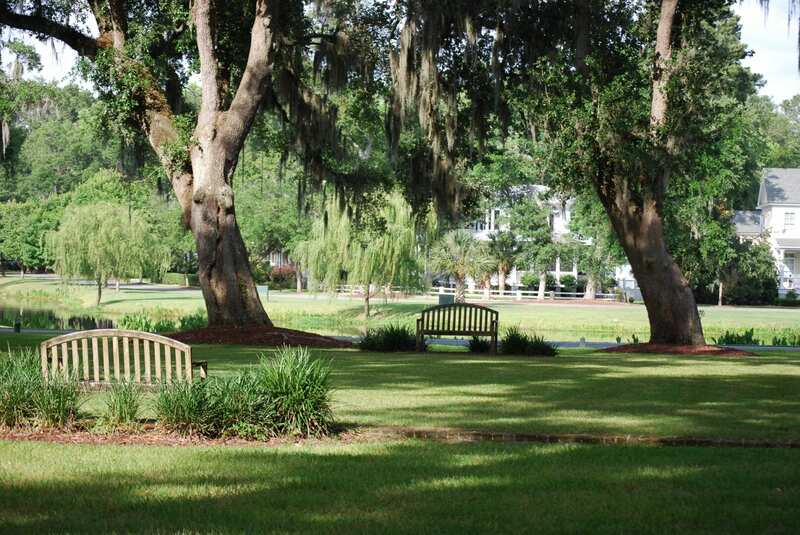 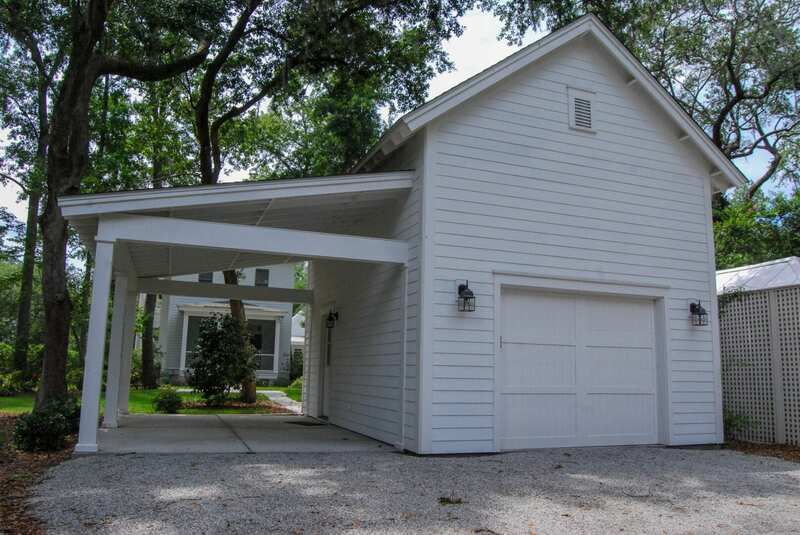 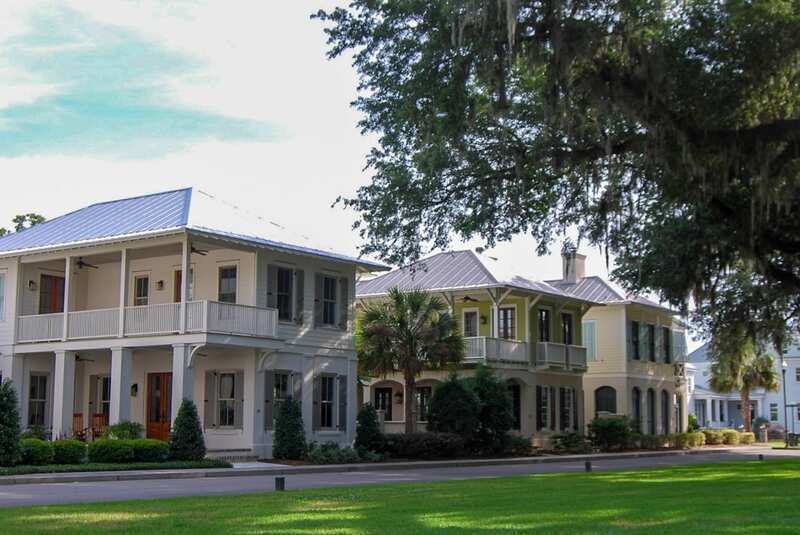 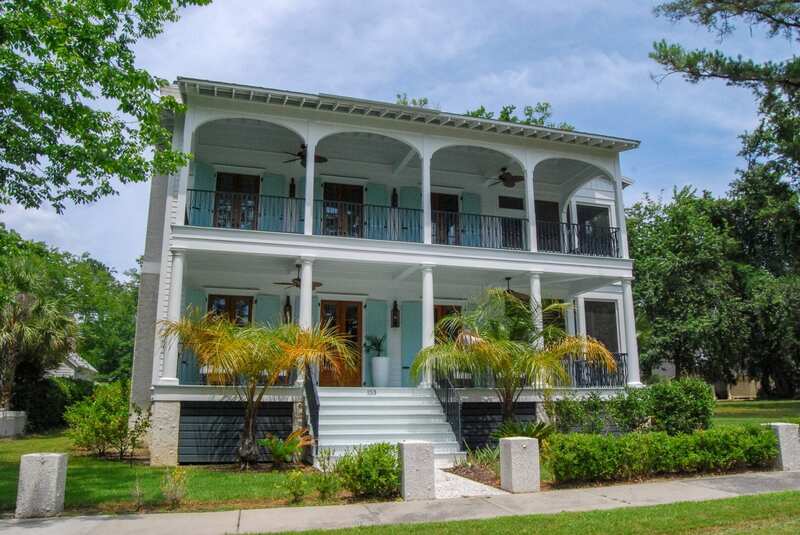 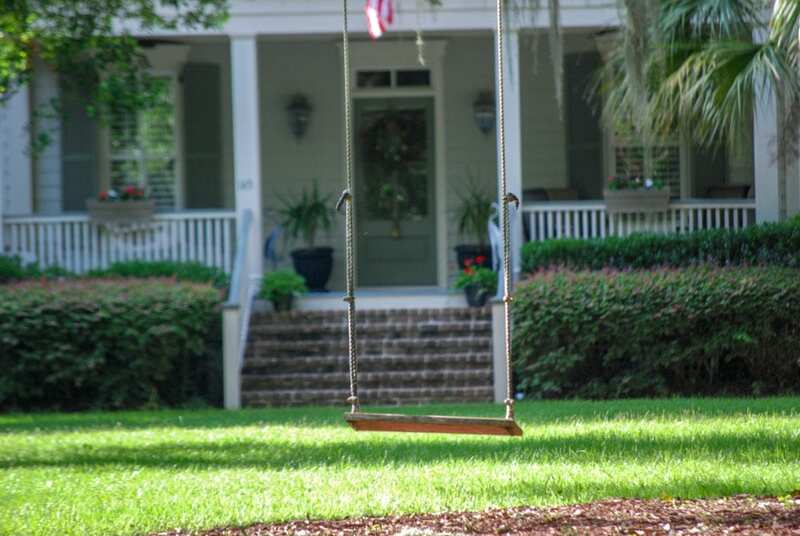 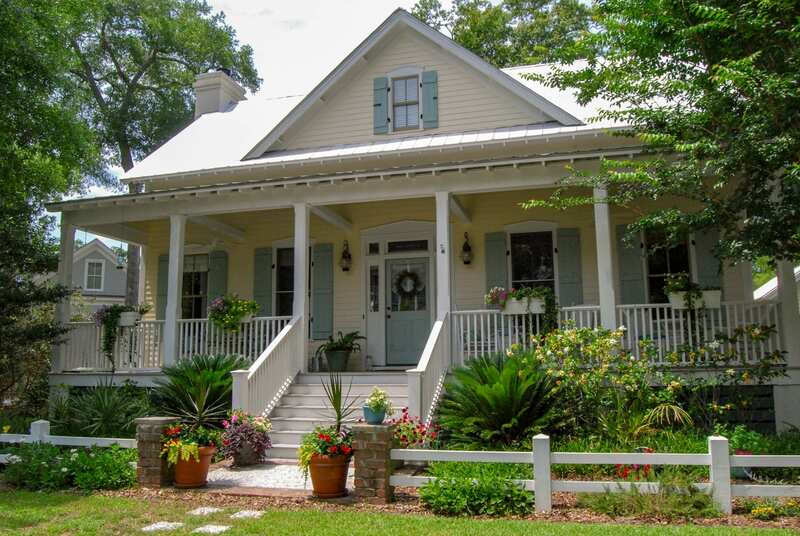 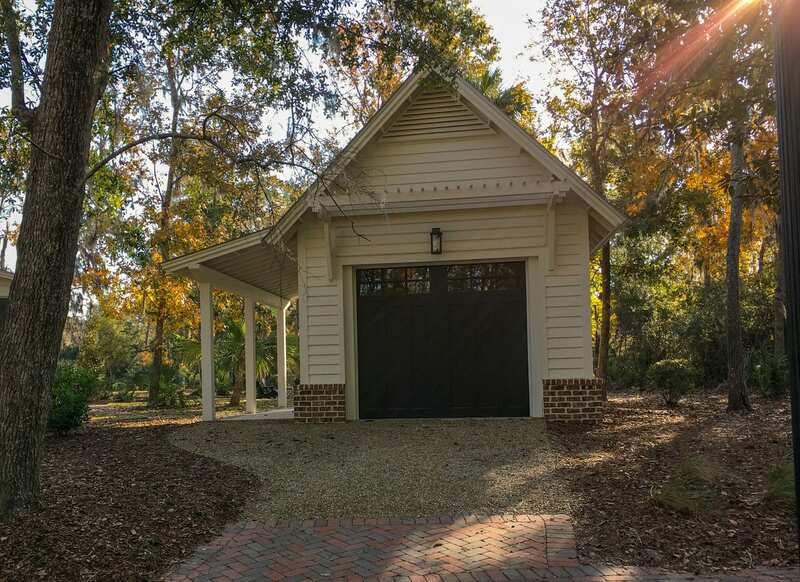 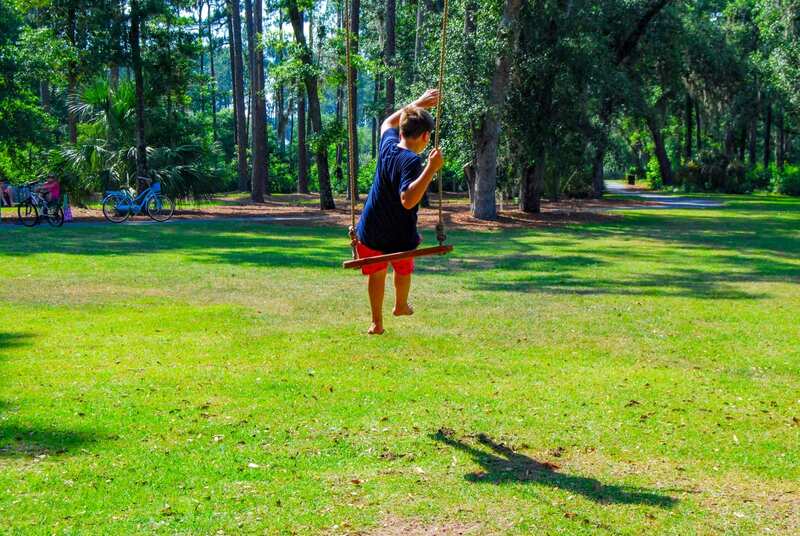 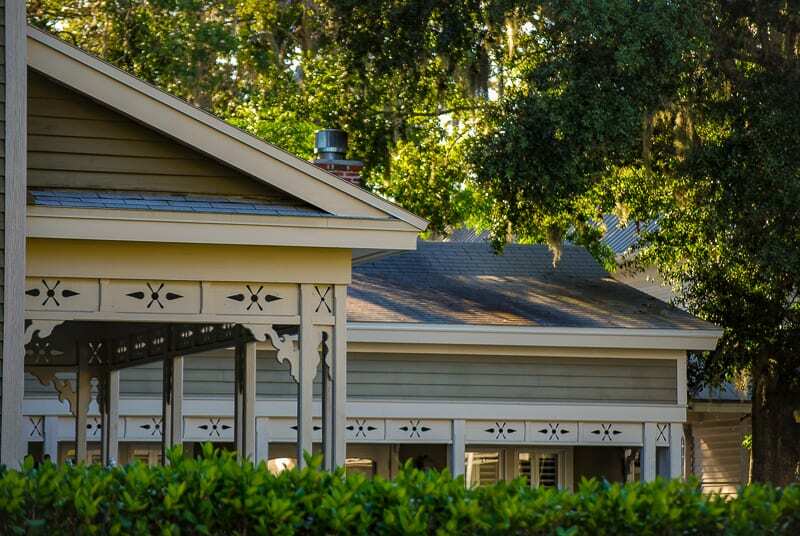 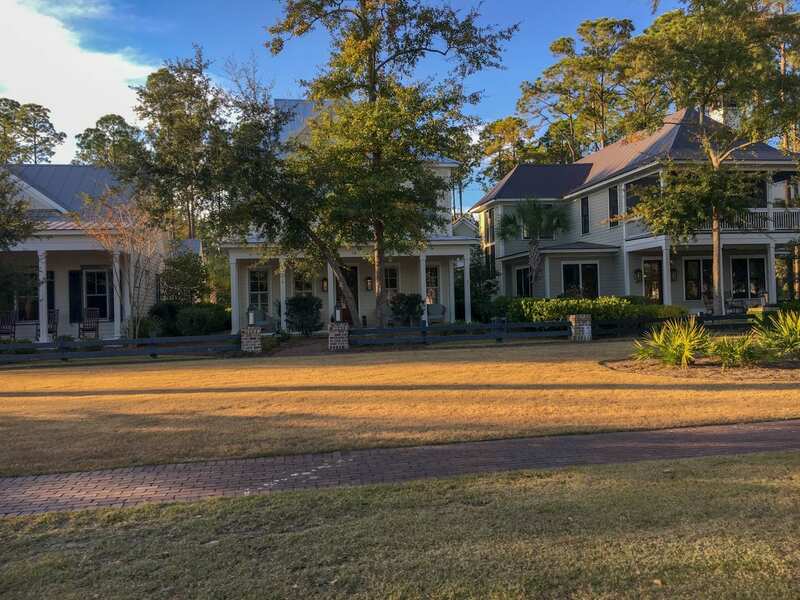 We also don’t have to go very far to seek our inspiration as Fernandina Beach provides so many wonderful clues as to how people have lived and enjoyed these homes across generations. 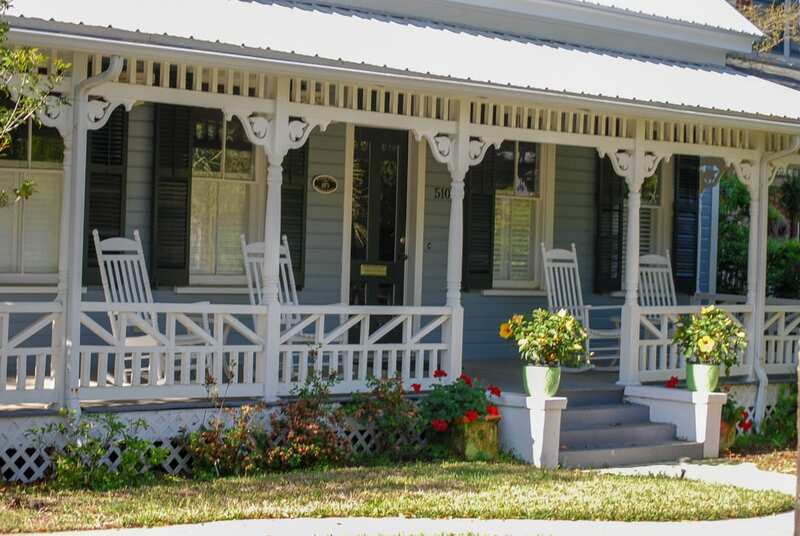 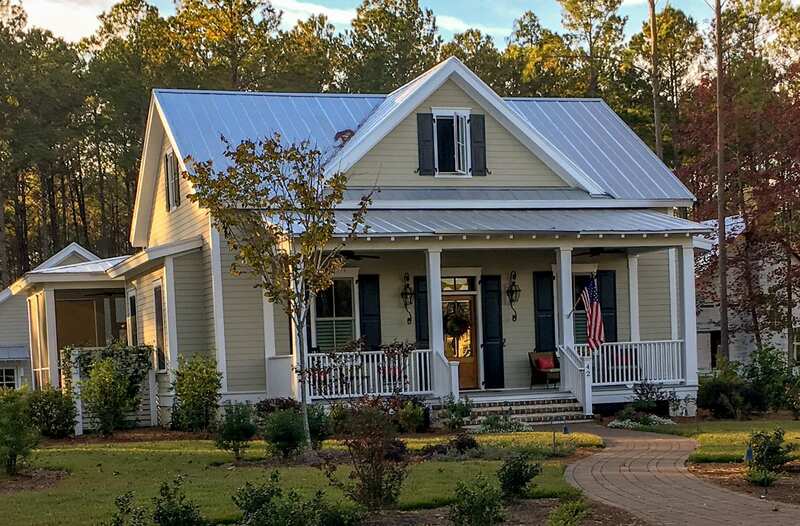 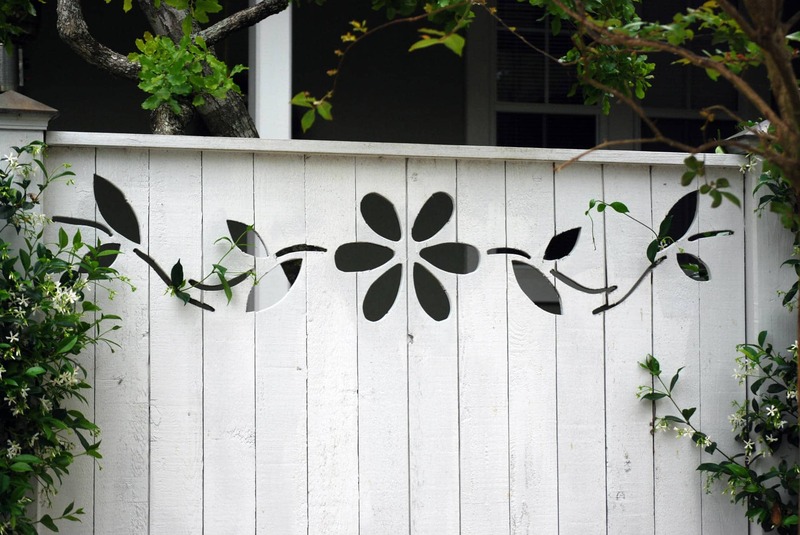 We believe in the power of details so proper porches that connect you to the outdoors and to bea part of your community, shutters that could actually cover your windows with shutter dogs, railing details that are interesting and memorable and that great homes make great streets and great streets create cherished communities.